Every day is the perfect day to go riding. 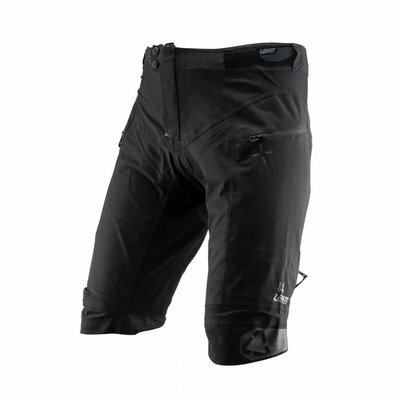 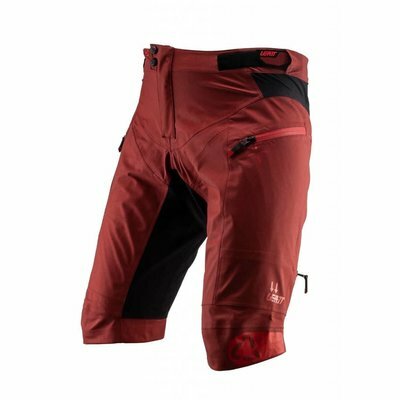 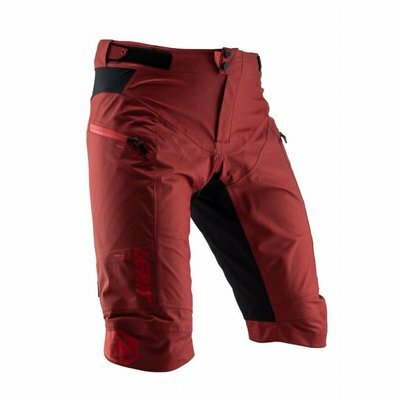 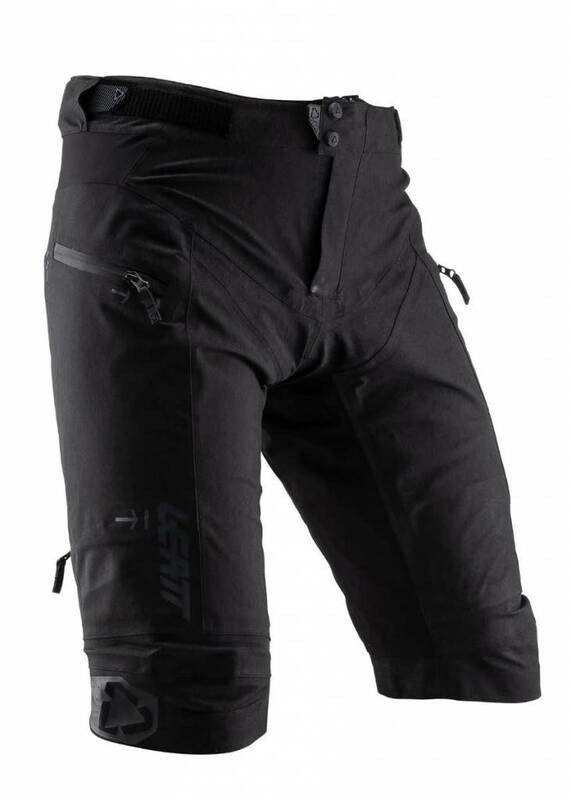 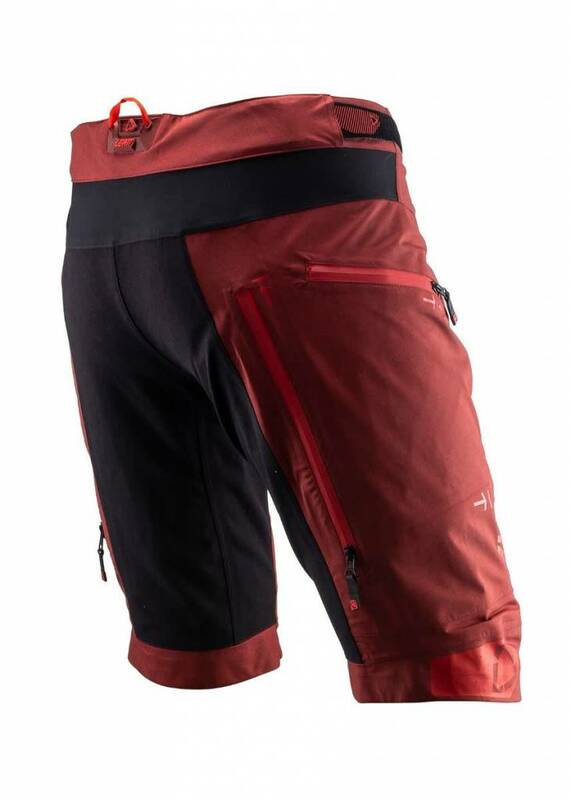 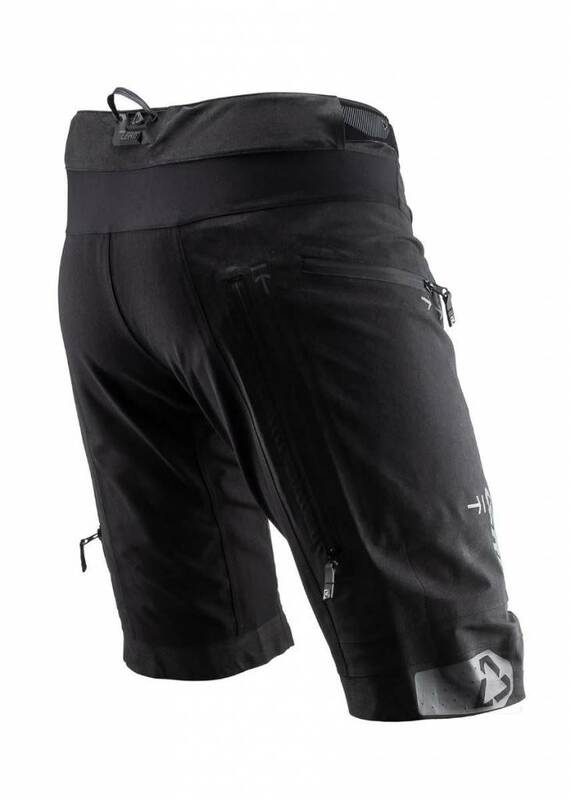 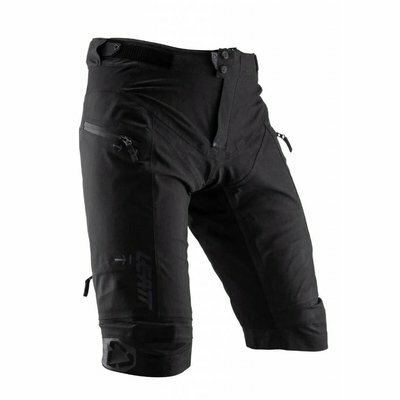 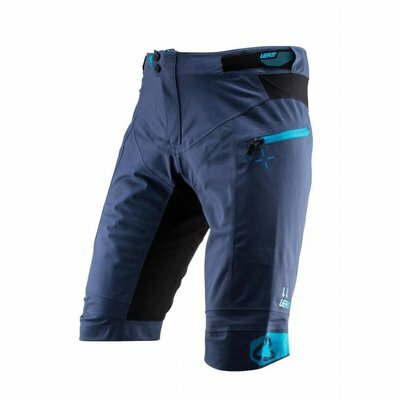 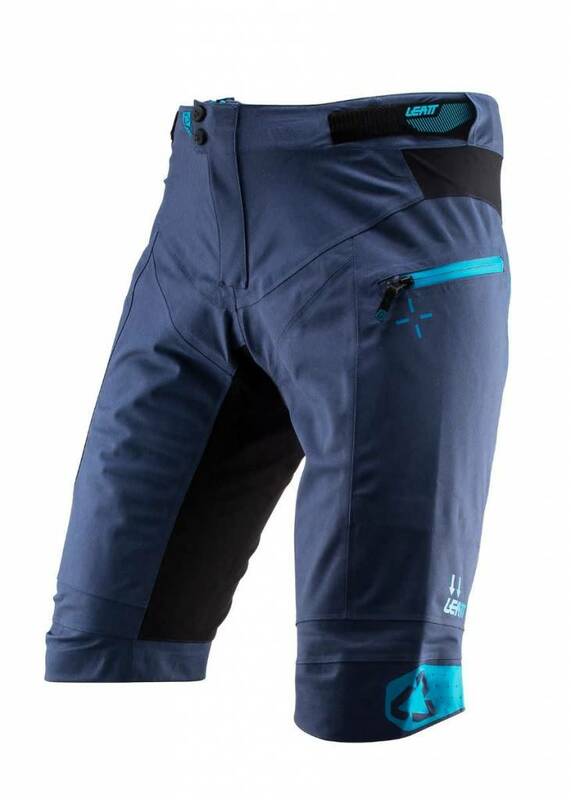 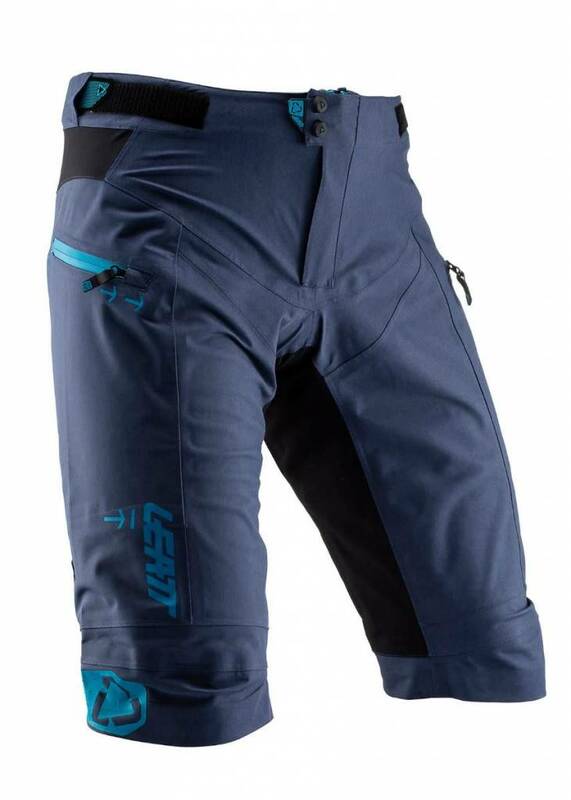 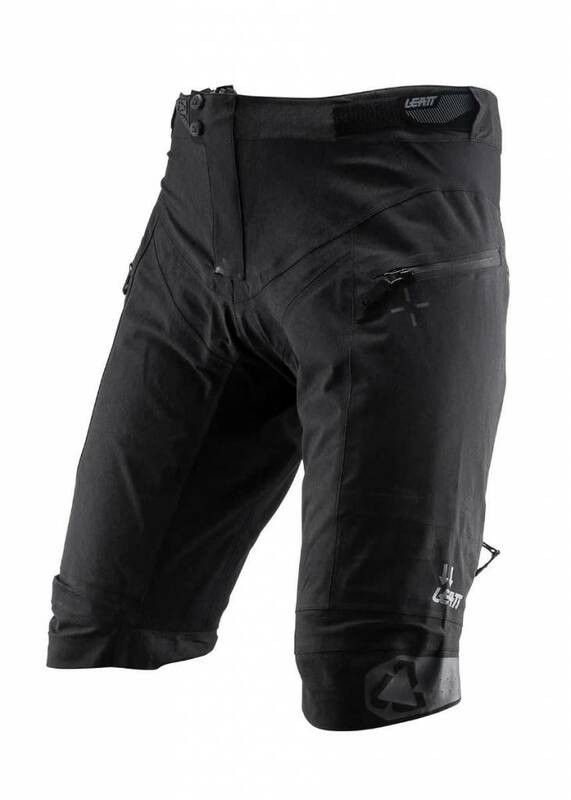 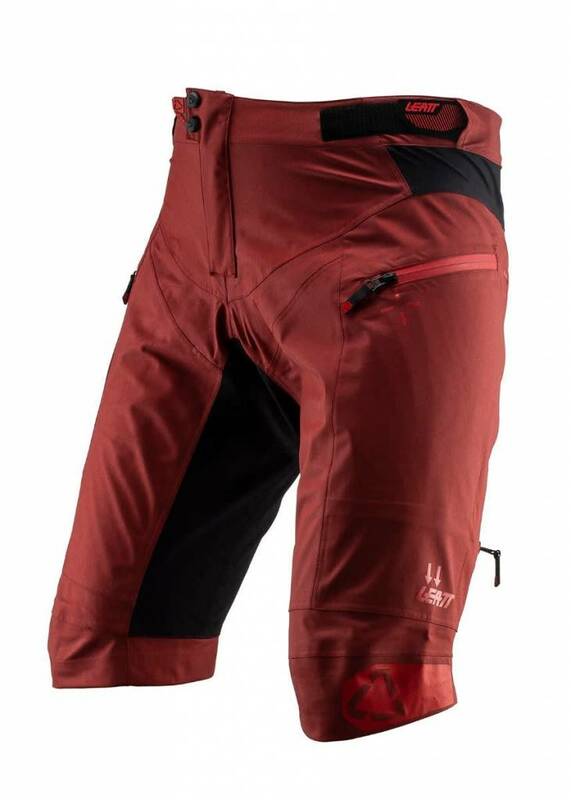 These waterproof and breathable 30.000/23.000 shorts with a dirt/water/stain resistant fabric coating and adjustable ventilation makes it difficult not to want to go ride. 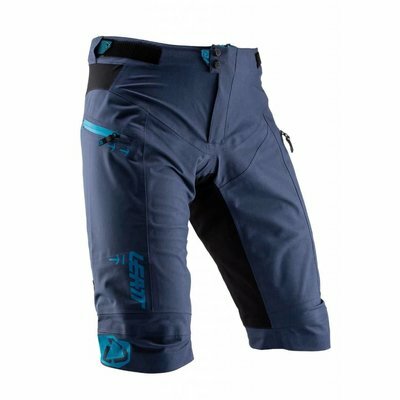 The tailored fit is snug but not too tight and with a seamless seat that moves freely on the bike. 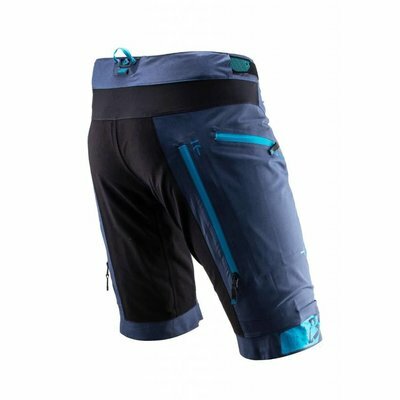 Top-of-the-line details, from four-way stretch shell performance to zippers and features, these shorts will meet your expectations every day.